Doodlecraft: Safety Third Motocross T-Shirt! It's one of our favorite sayings. 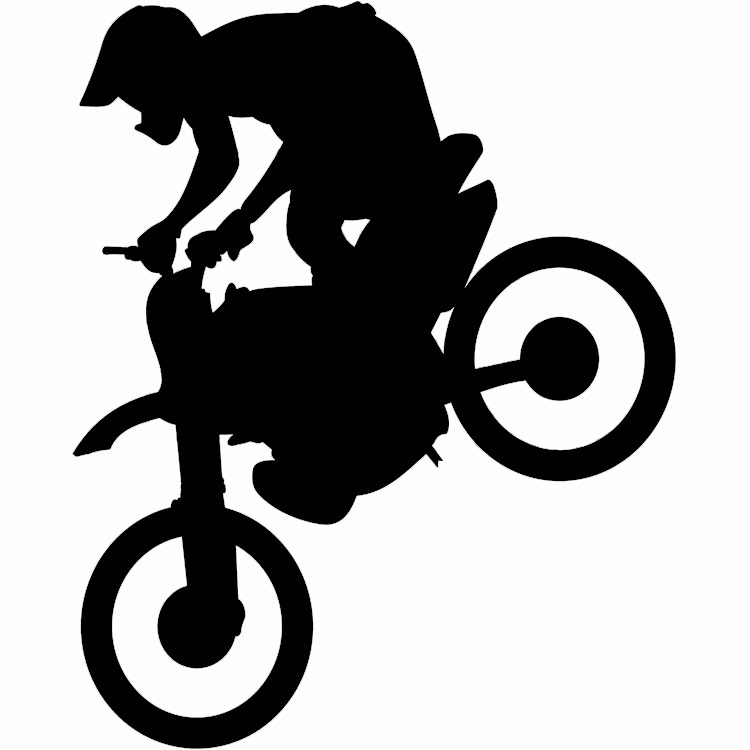 complete with a motocross silhouette for added effect. I just found an image online and imported it into Silhouette studio. I selected the trace area. I reversed the entire image. I cut out black flocked heat transfer vinyl. If you can't follow that...here's a full picture tutorial.